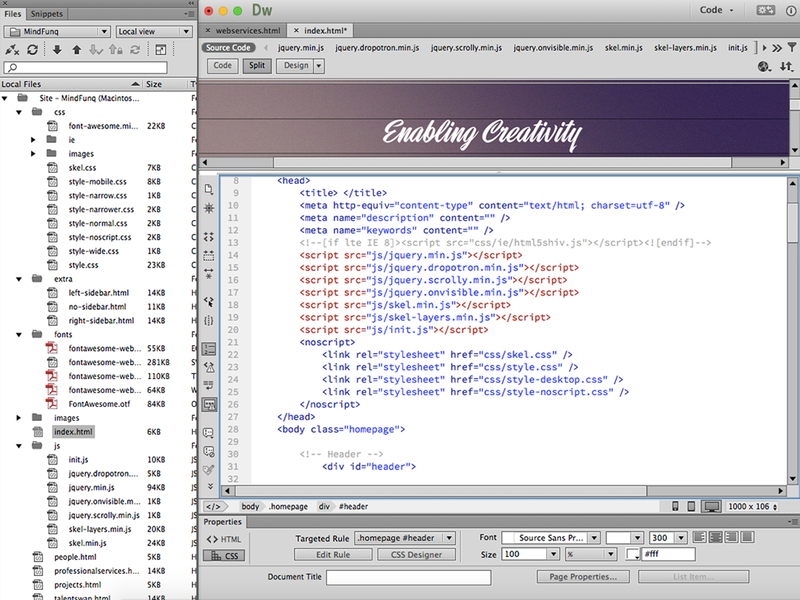 I offer a full web design package, which includes a wireframing, development, hosting, and maintenence. 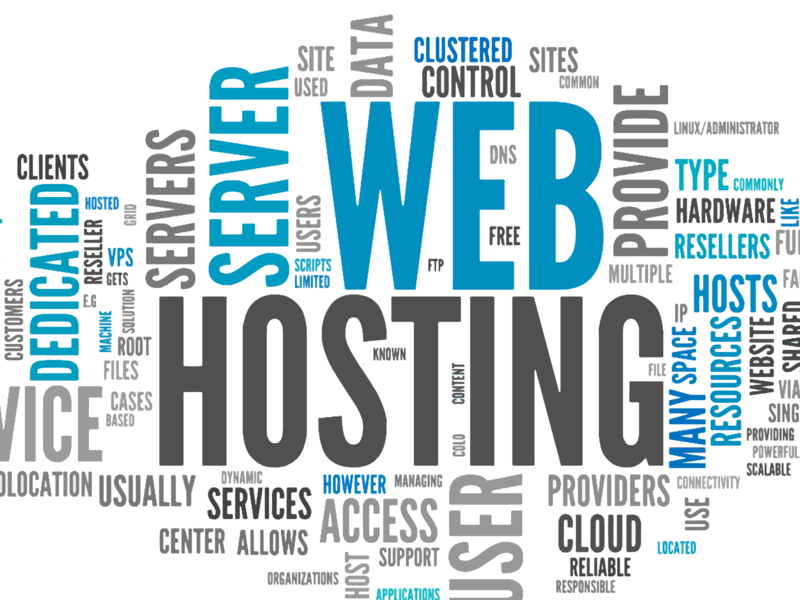 Normal rates around $75 dollars per page, and $50 dollars per year for hosting services. Maintenence fees are $20 each hour. I do discounts for charity, senior citizens, and students. Contact me to get a quote for a website. 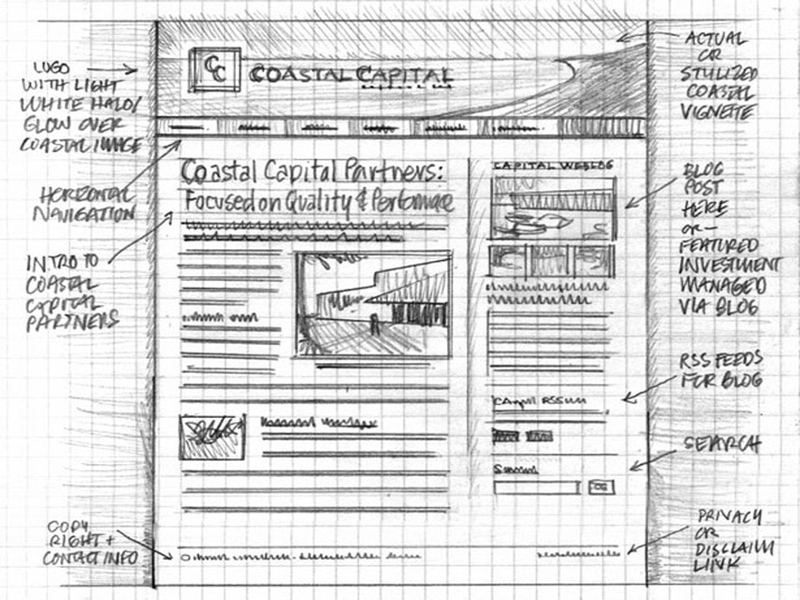 A wireframe is a blueprint for your website, and is the foundation of a great website. Wireframes convey clarity, so that the client knows exactly what to expect from the final product. I can sketch a wireframe with paper and pencil or create a digital wireframe on Adobe Photoshop. I provide fast web hosting service as well as and assisting clients purchase a web domain name, so that the site can be accessed from the world wide web. All web hosting is done through GoDaddy. After the site has been put up, maintenence can be done for a small fee. 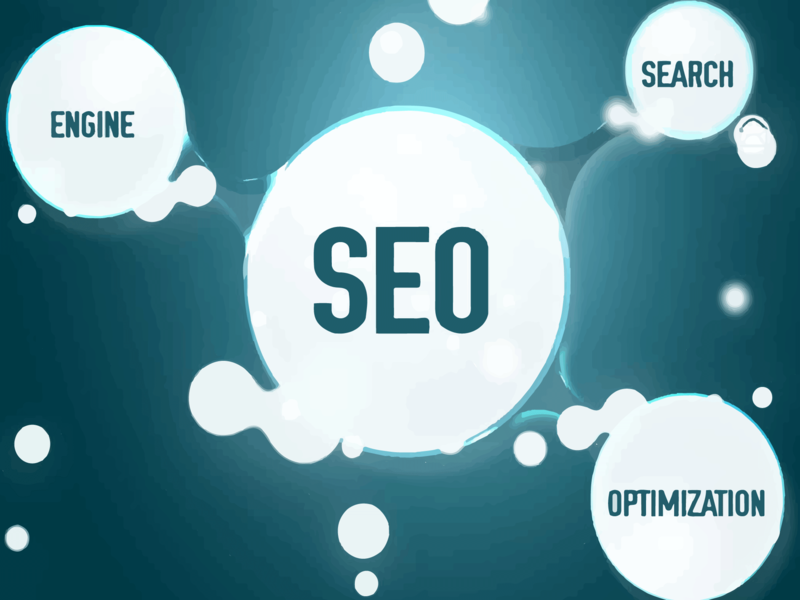 Effective Search Engine Optimization (SEO) increases your site's exposure and helps it to rank at the top of all major search engines, such as Google, Bing, Yahoo! Search, and Ask. Appear above your competition in the search engine's results and get more hits to your site.